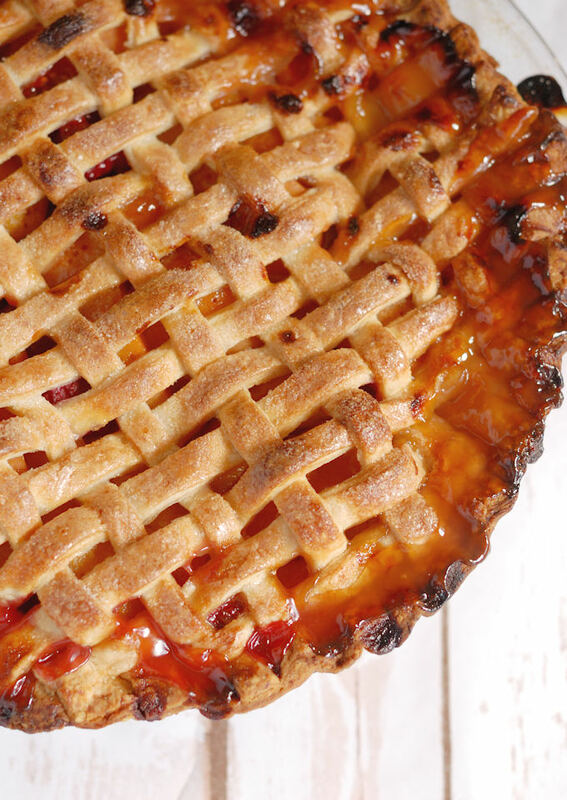 Two of my favorite fruits come together in this beautiful lattice top Apricot Raspberry Pie. The filling has a gorgeous color and, guess what? Apricot and raspberry together tastes like rhubarb! Who knew? So, I could try to write a whole story about why I made this pie. 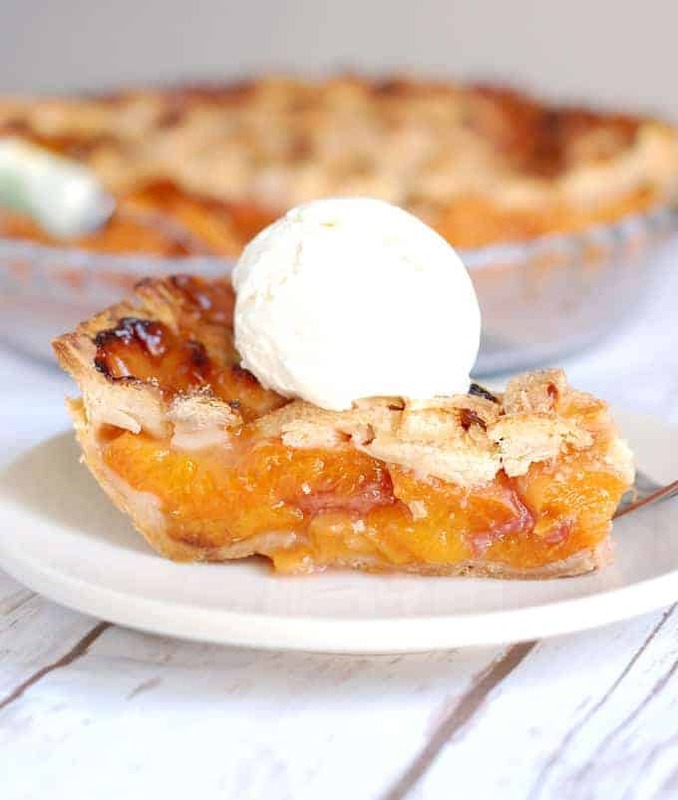 But the truth is, I just love pie and I’m always up for a golden brown crust filled with fruit. I think raspberries and apricots are complimentary flavors. Because I thought the colors would be pretty together. I love the flavor of raspberries but an entire pie filled with raspberries would have a very mushy filling. So mixing the berries with a sturdier fruit works best. 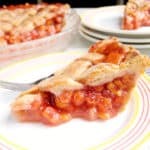 What I didn’t anticipate, and what was a very pleasant surprise, is that when apricots and raspberries are baked together they end up tasting a little like rhubarb. Yipeee! I love rhubarb. 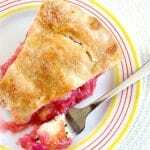 So if you’re missing rhubarb now that the season is just about over, make this pie! 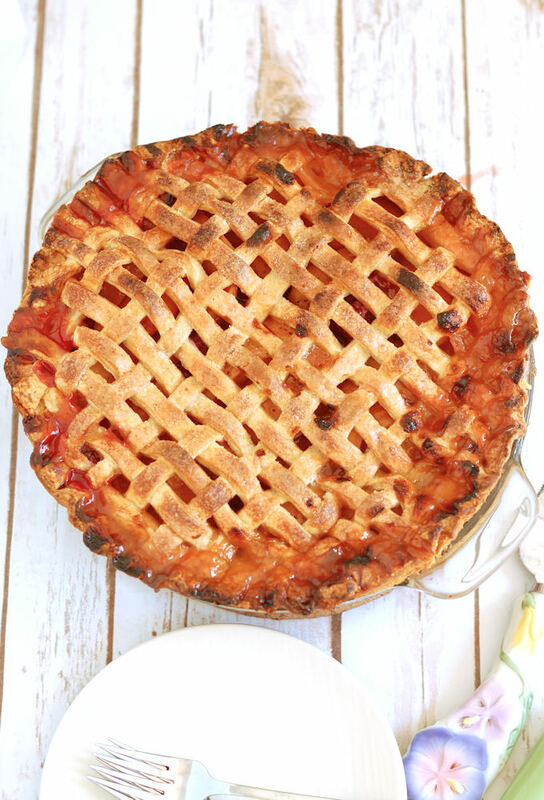 I made this pie with a lattice crust because I wanted to see the pretty colors inside. 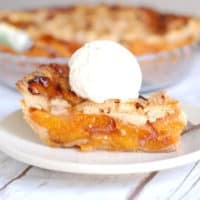 I like to use a lot of fruit in my pies so the juice probably will boil over. I don’t mind how the pie looks with the juices boiling out. I think it looks homey and tempting. You should put the pie on a sheet pan covered with foil or parchment paper to catch the boil-over. 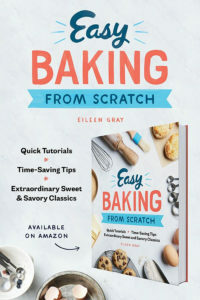 Otherwise you might end up with a mess on the bottom of your oven. 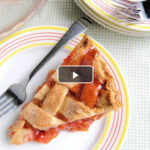 Watch the recipe video to see how to put together an Apricot Raspberry Pie. 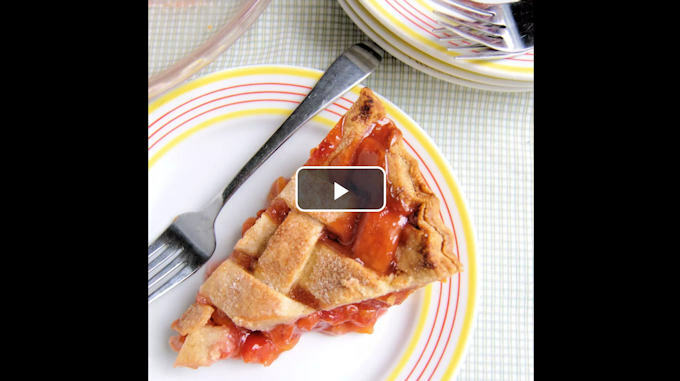 Two of my favorite fruits come together in this beautiful lattice top Apricot Raspberry Pie. The filling has a gorgeous color and, guess what---Apricot and raspberry together tastes like rhubarb! Who knew? Combine the sliced apricots with the sugar, zest and lemon juice and set aside to macerate for at least 1 hour. Drain the apricots, you should have about 3/4 cup of juice. Combine 1/4 cup of the juice with the corn starch. Heat the remaining juice on medium high until it begins to boil. Reduce the heat to low and whisk in the corn starch slurry. Return to a boil, whisking constantly. 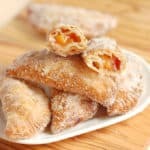 Remove from the heat and toss the juices with the apricot slices. Gently fold in the raspberries. Avoid breaking up the berries. 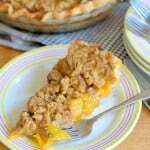 Remove the pie plate from the refrigerator. 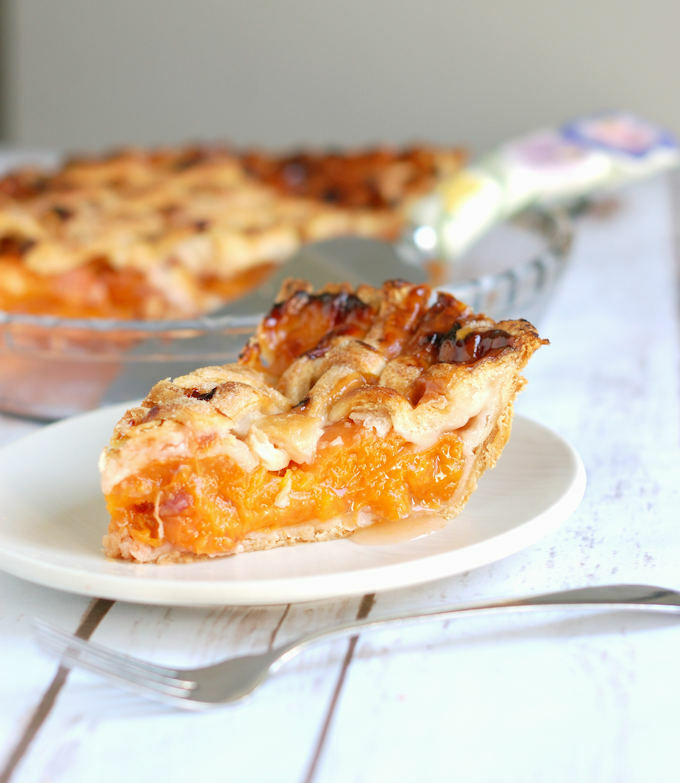 Pour the apricots into the pie plate. Unfold the dough round for the top crust. Using a pizza cutter or sharp knife cut the circle into 1/2" - 1" wide strips. 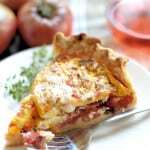 Brush the edges of the bottom crust with egg white. Lay the strips over the filling, weaving to form a lattice pattern. Trim the excess dough, leaving a 1" border for crimping. 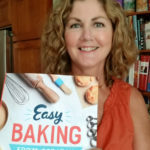 Using a fork or your fingers, crimp the crust. Brush the entire top of the pie with egg white and sprinkle with granulated sugar. Place the pie on a sheet tray and bake until golden brown and the fruit in the middle of the pie is tender - about 1 1/4 hours. Cool to room temp to set the filling before slicing.